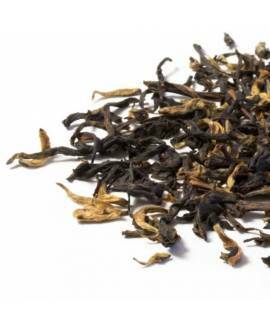 Golden Feng Qing, also called Feng Qing Dian Hong is a gourmet black tea that stands out for its large number of golden buds. 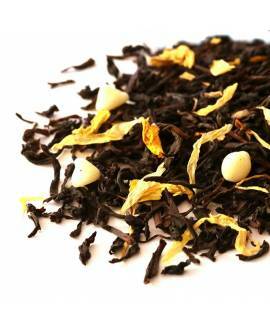 Known as "Yunnan black tea", it is one of the best known black teas in China. 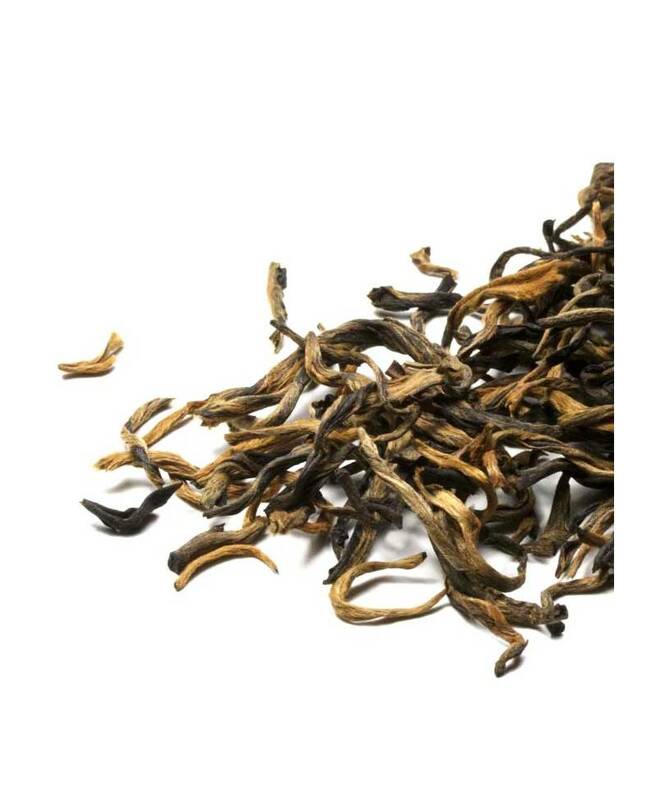 While the taste of inferior varieties can be quite bitter and astringent, high-quality Feng Qing Dian Hong is sweet and intensely aromatic. 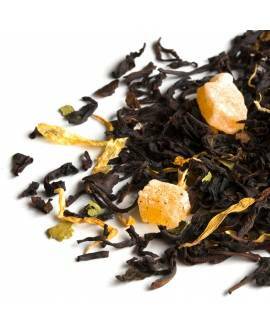 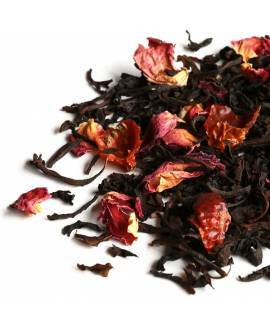 Dian Hong black tea is made of a large-leaf tea variety (Camellia Sinensis var. 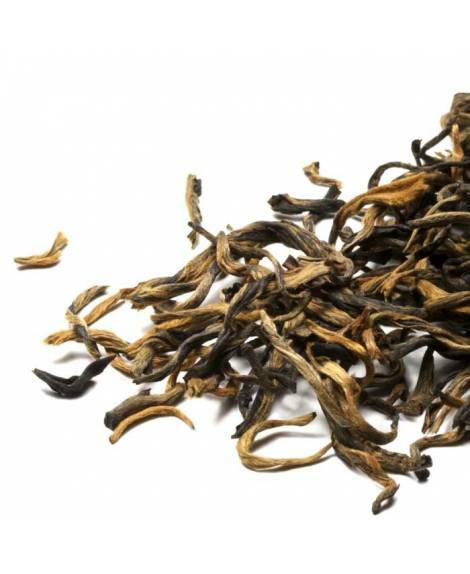 Assamica) which grows in different regions of Yunnan province, such as Fengqing, Xishuangbanna, Lincang, etc. 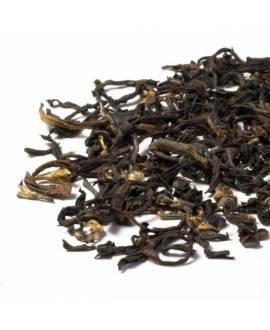 Yunnan Province is world-famous for the production of Pu-erh tea, but it is also well known for its excellent quality black teas. 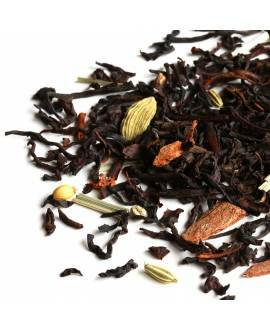 It is important to note that, in China, black teas are called "red tea", which should not be confused with Pu-erh teas, a totally different type of tea because of their special production method. 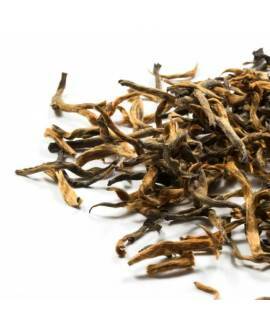 As its name suggests, Golden Feng Qing is produced in the Feng Qing County of Yunnan province in China. 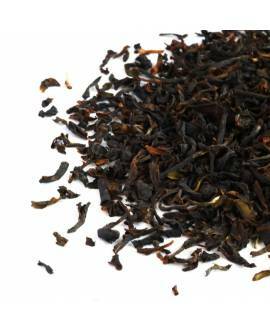 Feng Qing is an ideal place for the production of black teas, and the best Dian Hong teas are produced here. 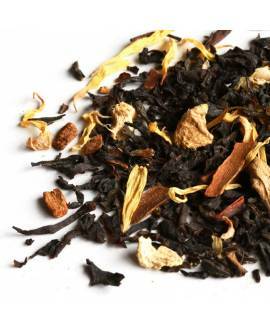 To produce this tea, only the bud and the first leaf are picked at the beginning of spring. 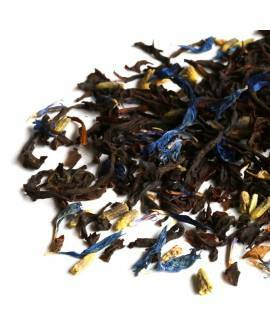 The production methods are very traditional, "Gong Fu" style, in order to obtain a refined, complex and fragrant tea. 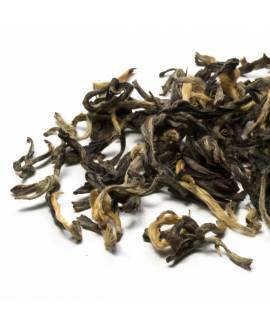 Dian Hong is a relatively new variety of black tea. 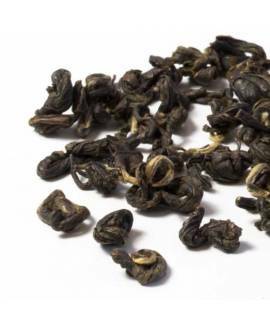 Its production began at the start of the twentieth century and this sophisticated tea quickly acquired great international prestige and was classified as one of the best black teas in China. 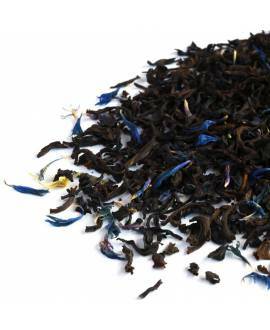 The best Diang Hong black tea today is often offered as a gift to international dignitaries.